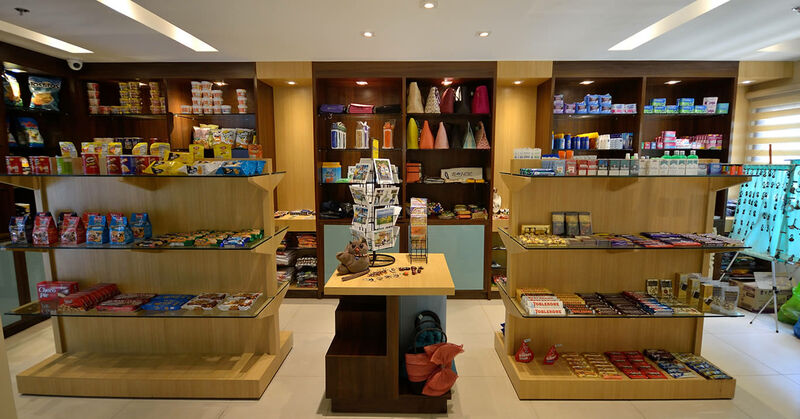 The resort’s mini shop is conveniently located at the resort’s ground floor, open from 6 am to 12 mn. This is where you can easily purchase any essentials that you may have forgotten to bring on your escape to paradise. Aside from essentials, you may also purchase snacks and drinks as well as a few souvenir items for family and friends back home.